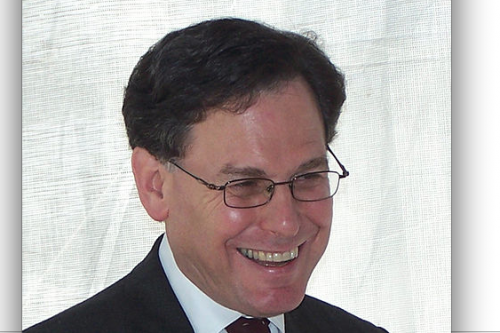 Regarding Kemble’s reluctance to embrace the Republican Party, Joshua Muravchik, also an AEI scholar, wrote in an obituary for the Wall Street Journal: “I think he doubted that Republicans and conservatives could constitute a reliable base for the kind of internationalist and idealist foreign policy he espoused. He applauded President Bush’s speeches about the need for democratization in the Middle East as an antidote to terrorism. But he doubted that the president’s party was temperamentally suited to see such a policy through. Whether he was right remains to be seen. 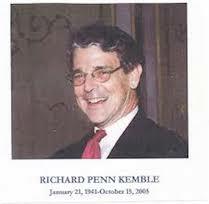 But the danger that Mr. Bush’s administration will fail to match words with action has grown greater now that Penn Kemble is no longer around to hold its feet to the fire” (October 22, 2005). Among the numerous other letterhead groups Kemble was associated with have been the Committee for the Free World and Social Democrats-USA. Committee for the Free World was created in the early 1980s by Midge Decter (the wife of Norman Podhoretz, longtime editor of Commentary, the neoconservative in-house magazine) with the help of Donald Rumsfeld and other right-wing luminaries to, as they put it, “fight the rising menace of totalitarianism” and to combat the influence of those in and outside the United States “who have made themselves the enemies of the democratic order.” Social Democrats-USA was a rightist faction within the Socialist Party-USA that split from the party in the early 1970s and rallied around Sen. “Scoop” Jackson, the hawkish Democrat from Washington State whose staff was made up of several key neoconservative figures, including Richard Perle, Frank Gaffney, and Elliott Abrams. Joshua Muravchik, “Social Democrat Neocon,” Wall Street Journal, October 22, 2005. Ben J. Wattenberg, “Passing of a Patriot,” AEI, October 24, 2005. Council for a Community of Democracies, Biography of Penn Kemble, www.ccd21.org/staff/bios_kemble.htm.